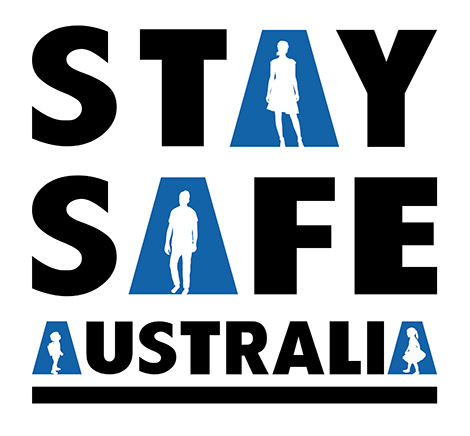 Sydney Self Defence Centre is a provider of Corporate STAY SAFE Programs to Government and Non-Government Corporate Entities in New South Wales and Interstate. Chris and his qualified team can come to you or you can come to our Sydenham Centre. A basic understanding must be that ‘RISK’ in the workplace cannot be eliminated, however it can be minimised and controlled through education. Our workshops teach empowerment, effective decision making, predator/prey relationships, relationship dangers, conflict resolution, exit strategies, body language, physical self defence and if you have no other choice combat skills as well as coping techniques, relaxation, effective communication, teamwork and fear management. Domestic and family violence is a hidden problem affecting Australian business and needs to be addressed. We want to ensure your most valuable assets, your employees, are healthy, happy and safe both on and off the job. We welcome you to contact us with your ideas, situation and requirements, we are then happy to dovetail and balance our programs to suit your workplace.